We are very grateful for the kind reviews we have been receiving. Click on the title or photo to see the full review. 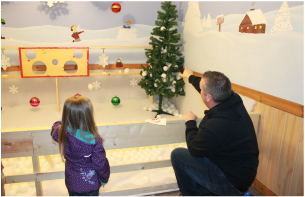 "Six Reasons to Make Timberline Country Christmas part of Your Holiday Tradition"
​Timberline Country Christmas has quickly become one of our families traditions over the past two years in the Christmas season. . . . The staff go above and beyond. Each station that we went we were greeted with friendly smiles and warm conversations. . . . They have done a great job with creating awesome sensory activities for your little ones. 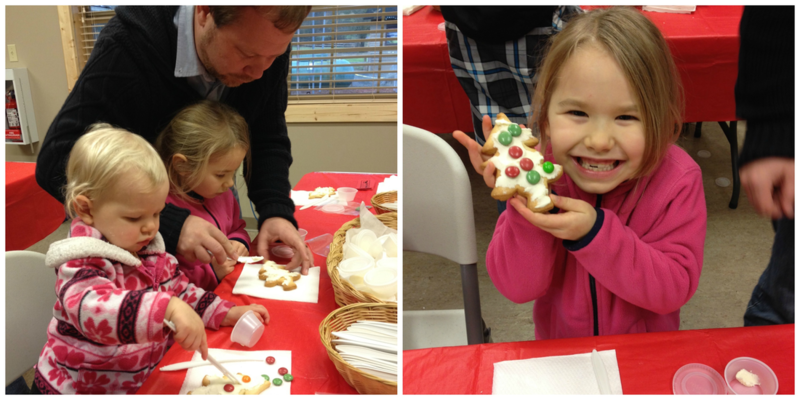 Gazing at beautiful twinkling Christmas trees, decorating a cookie and being able to eat it, a hay ride, petting animals, a maze, pony rides, making a craft, dressing up, story time, hitting targets and more! Our children are 6, 4 & 3 and loved each station. 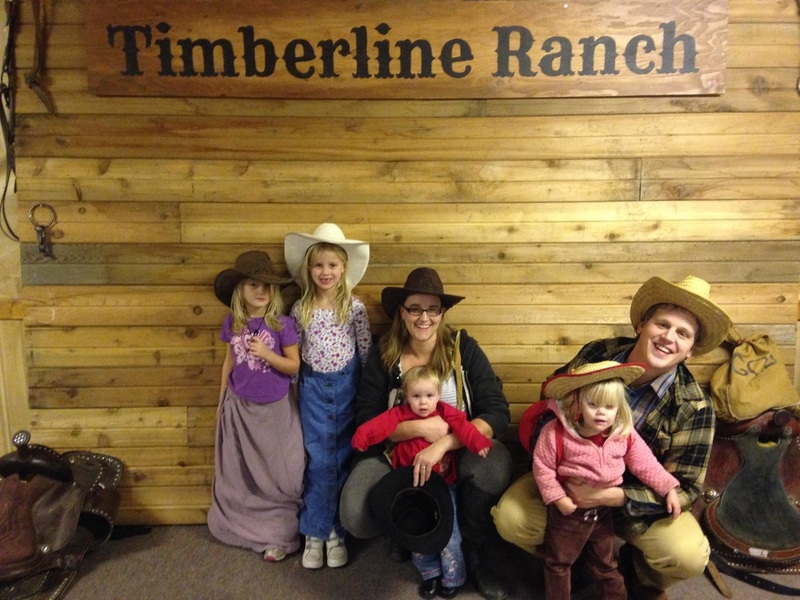 Do you know about Timberline Ranch? Until yesterday I didn’t! What a magical piece of tranquility just a short drive from Vancouver. During the summer Timberline Ranch hosts week-long camps which expose the kids to horsemanship, horse back riding, BMX biking and more. 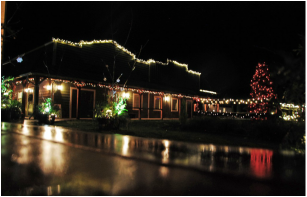 As of 2014, Timberline Ranch now offers a magical Christmas experience for families. . . . Christmas at Timberline Ranch is a wonderfully simple and magical family experience. 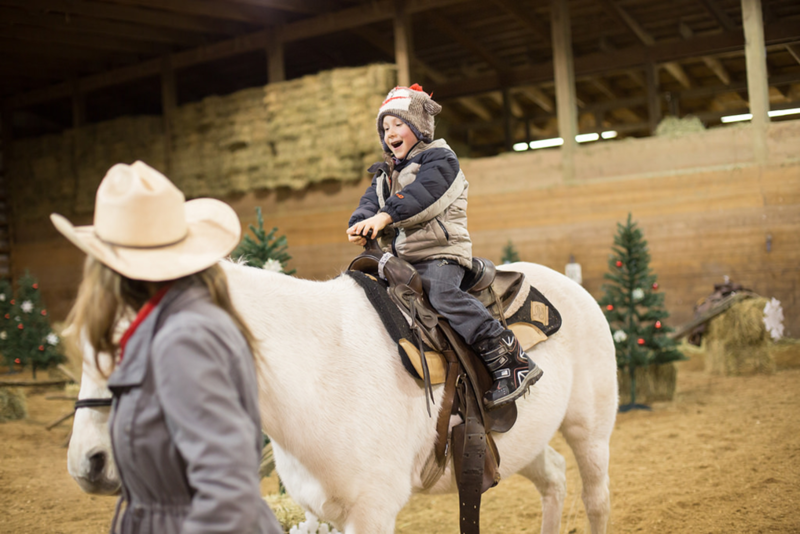 Held at the scenic 73-acre horse ranch, Timberline Country Christmas aims to deliver what we all seek at this time of year: a simple and relaxing Christmas wonderland! Secured through a time-based reservation system, you avoid lines and crowds during most of your stay. . . . Compared to many Christmas events, this is both reasonably priced as well as more laid back. I felt like we truly enjoyed our two hours at the ranch – no rushing or dealing with impatient kids! The staff were wonderful! Every single person we encountered said hello, asked us if we needed any directions or jumped right into the activities with our kids. I was so impressed! It’s made me seriously consider sending our children to their summer camps when they’re old enough! What drew me to this event was the concept of a simplified Christmas. We were surrounded by nature and there were decorations everywhere, but nothing was flashy. 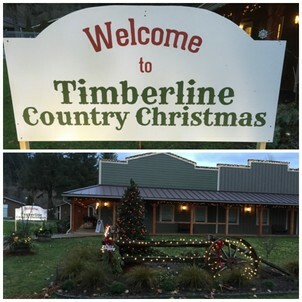 If you are looking for a simpler, more relaxed family experience this holiday season; you must visit Timberline Ranch’s Country Christmas. Although there’s a lot to do at the Ranch, you can go at your own pace and enjoy an old-fashioned family outing full of festive holiday cheer. 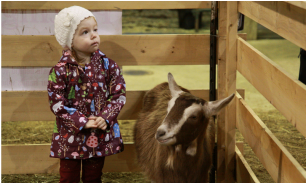 With everything from covered wagon rides, Christmas carols, a petting zoo, pony rides, hay bale maze, games and arts and crafts, this event is sure to get your whole family in the holiday spirit. The nice thing about the reserved time slots is that the event is not over crowded. There is room for you to move about easily and most importantly no worry about losing the kids in a crowd of people. . . . We had an amazing afternoon at Timberline Ranch and highly recommend it if you are still looking for a fun filled family activity before Christmas. It’s safe to say we’ve added this to our list of Christmas activities and will be back again next year! 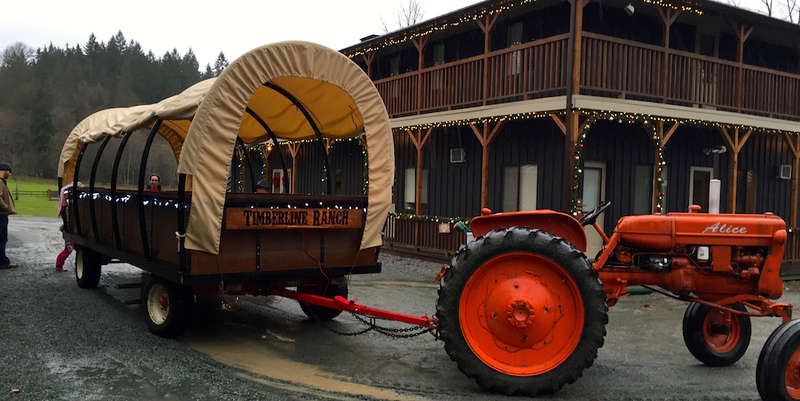 Since moving to Maple Ridge a few years ago, I have heard from so many friends that they went to camp at Timberline Ranch when they were young. 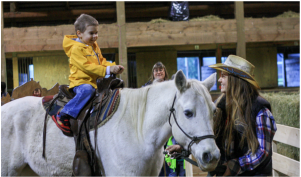 I never had the pleasure of going there as a kid because I grew up in Ontario, so I was so excited when Timberline Ranch invited us to come to their annual Country Christmas! . . . Overall, we all really enjoyed our Country Christmas experience. It was so nicely organized and the staff were very friendly and warm. Weston’s favorite part was riding Sadie, Ollie’s was the cookie eating and mine was spending time together away from the bustle of the city. 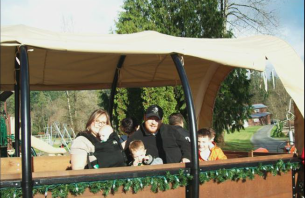 As a parent, I appreciated how simplified Timberline Country Christmas is. There’s no videos, or in your face light displays. It’s all taken back to basics with a focus on what Christmas is about. You will not find Santa here. We really appreciated that. This was one event that as we were leaving, we weren’t exhausted. We felt calm, the fresh air was refreshing, the peaceful atmosphere created by staggering the group arrivals really left a lasting impression on us. We also really liked that there was NO Santa. My poor child has already met 3 Santa’s at 3 different malls this holiday season and she has been shy, nervous and trying to hide each time. 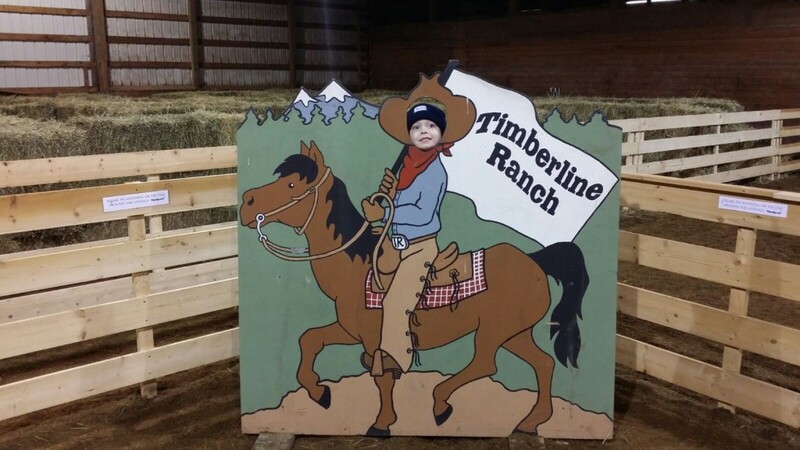 We really enjoyed that Timberline Ranch focused on a traditional Country Christmas. 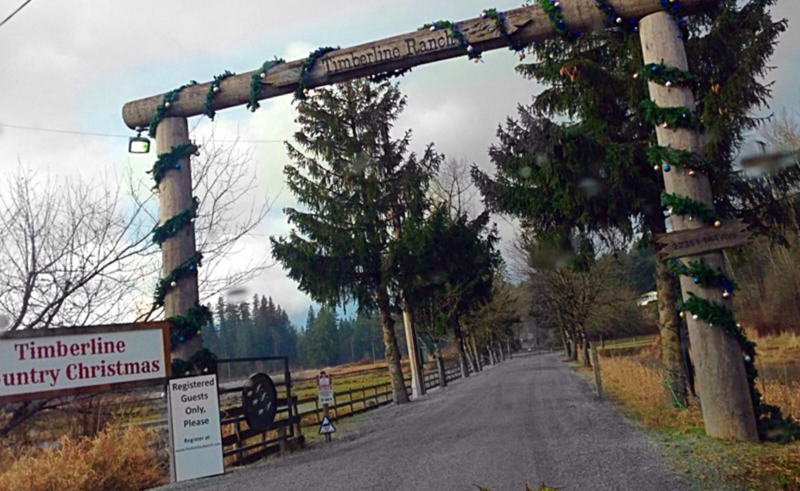 Today we had the pleasure to bring our family to Timberline Country Christmas at Timberline Ranch in Maple Ridge, BC. When we pulled onto this 73 acre horse ranch you could just feel the down home country feel and see that lots of blood sweat and tears had gone into preparing this event. . . . If you are looking for a fun and relaxing holiday activity that is away from the busy city then this is the place for you. This is the first year that Timberline Ranch has put on this event and I sincerely hope there are many more years to come. From beginning to end there was so much to see and do that kept both our toddler and our 6-year-old entertained! Everything was well planned and executed in small, staggered groups so it was never over crowded and we could relax and enjoy our experience. . . . I would highly recommend checking out the Timberline Country Christmas with the entire family. If I could use three words to describe it, I would say: relaxing, intimate, and country. . . . We live in Surrey and it only took us about 20 minutes to get to Timberline Ranch. There's something very nice about few traffic lights and FREE parking. . . . Thankful for a relaxing Country Christmas evening with my family! Thank you, Timberline. 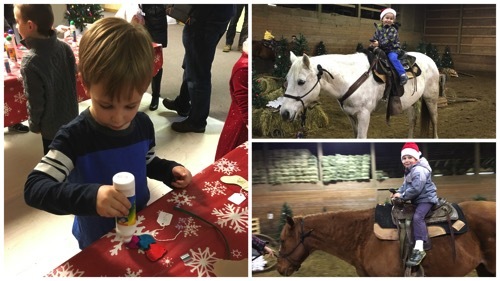 Yesterday afternoon, we went to Country Christmas at Timberline Ranch, a local camp and convention centre. It’s a particularly special place for me as I went to summer camp there when I was a kid, and worked as a counsellor there for a few weeks each summer in my high-school years. They have done a great job of this well-organized Christmas event, and we all had a great time! ​Disclaimer: Each of these reviewers was given a free pass in exchange for an honest review of this event. However, as they say in their reviews, the opinions expressed are theirs, not those of Timberline Ranch. We want to be clear on that!